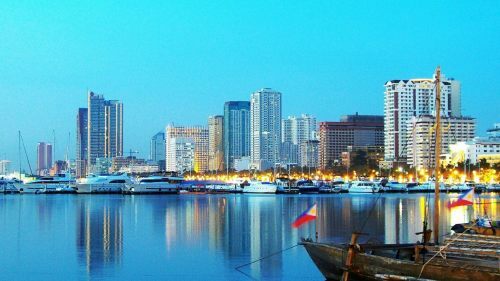 Flights from Kelowna to Manila, Philippines have dropped to $787 CAD roundtrip including taxes. This is about 35% below the typical best prices. is ranked #8 in the Third Party Booking Site Power Rankings. 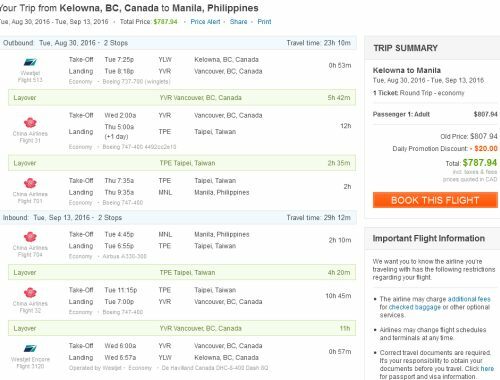 kelowna, YLW, westjet, asia, manila, philippines, southeast asia, mnl or china airlines.